Across the country, it is common knowledge that farmer's markets provide the community with outstanding, locally grown produce, artisanal breads, pastries and cheeses, and the knowledge that all items have come directly from farm to stand. These markets have grown increasingly important to chefs of every stripe, from those at home to those in commercial kitchens. 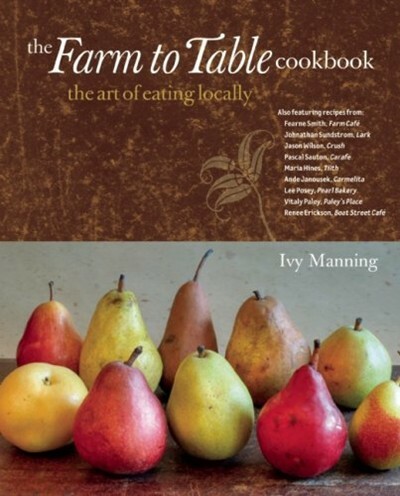 Organized by season, this book contains recipes from leading chefs whose philosophy embraces the use of fresh, local ingredients, showing readers new ways to incorporate farm-fresh produce into their daily menu.